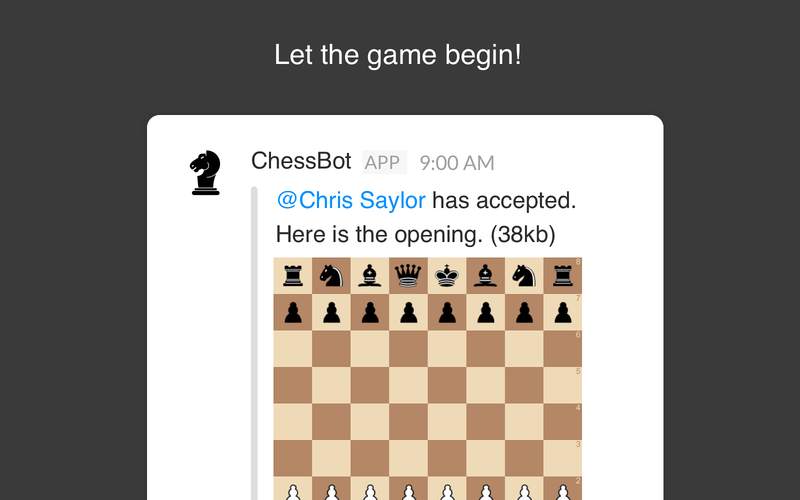 Learn and play Chess totally in Slack. Build some social interaction with your team by challenging each other to friendly games of Chess. 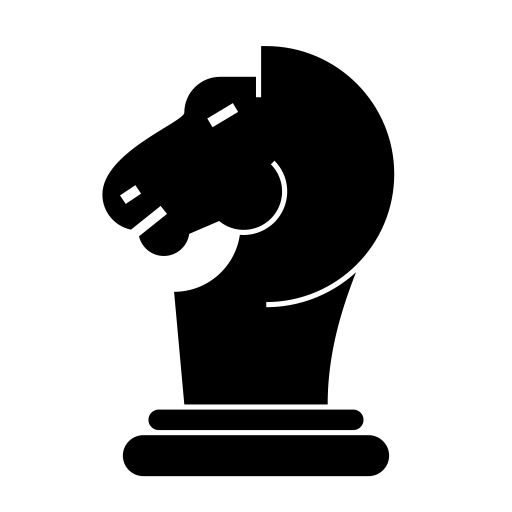 Learn from your mistakes with built in analysis after the game is complete.Features:* Play Chess completely within Slack. * Get notified when it is your turn. * Games are contained within Slack threads, which prevents spamming the channel. * After the game is over, learn from your mistakes by using a computer analysis import. * Socialize and have fun with your peers! 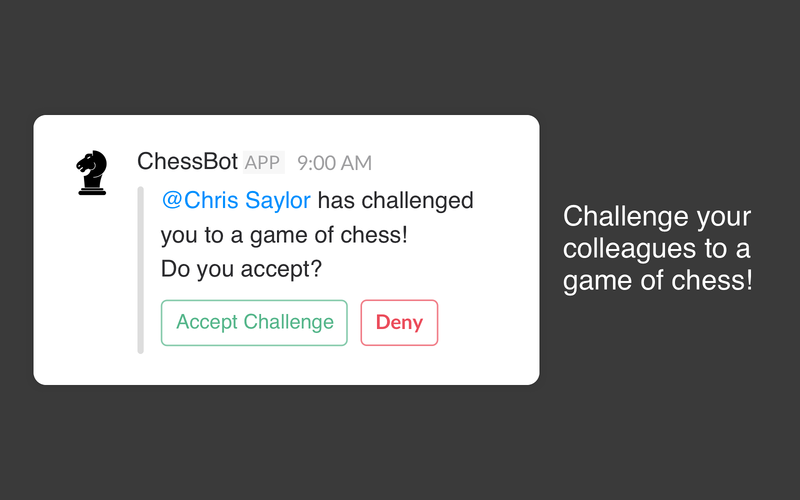 ChessBot will be able to install a bot user that appears in and has access to your workspace’s directory. It can also post messages and view activity on messages in any channel it is invited to.